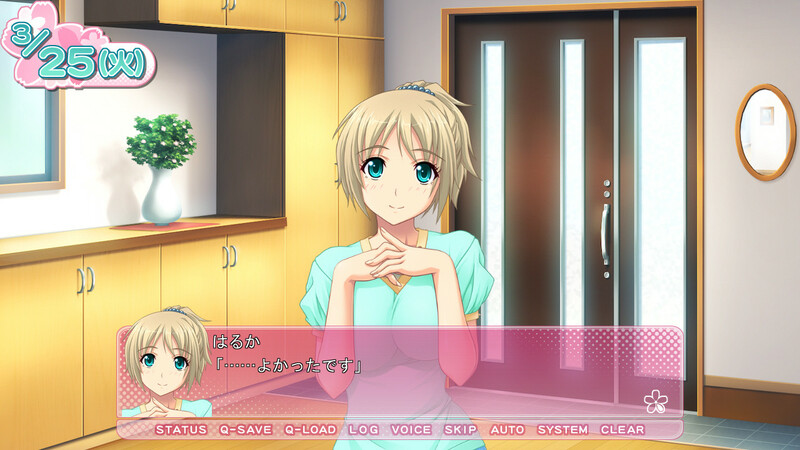 The protagonist is called back home after being away for a long time. His memories of his brocon sisters being all over him makes him anxious to why he is being called back. Upon his arrival he is told his sisters caught special disease that makes them horny and the only cure is regular dosage of sperm. They specifically choose him to be the man to donate the sperm. Himekawa AiriOP "Koi Shitara Kinou made no Kimi wa Kawaru"